• applying concentrated garlic extract mixed with water and a binder like olive oil as a yard spray every two weeks. • try sodium vapor outdoor lighting to reduce attraction. 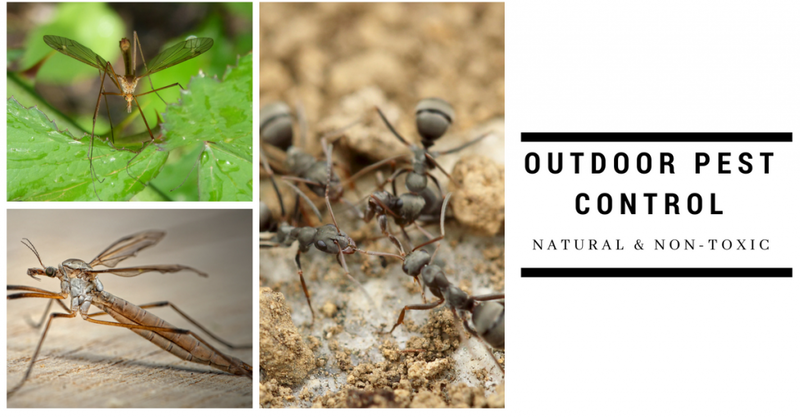 • planting fragrant herbs like lavender, rosemary or sage, which ants find repulsive.